Fabulous Location in the heart of Del Mar Highlands! 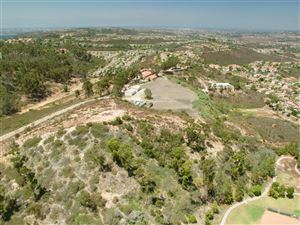 Quiet cul-de-sac minutes away from downtown Del Mar and close to world-class shopping and dining. In a highly sought after school district, and with convenient freeway access, this huge lot is perfect for expansion, pool, or just entertaining friends and family. Vaulted ceilings, large living & family rooms, and a spacious first floor master suite. 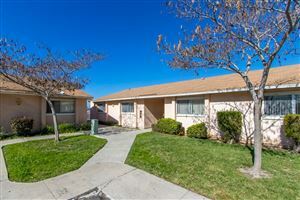 Original owner & condition, with remodeled master bath. Listing agent is related to seller. No Mello-Roos!